WP Easy Events helps you to create successful events and manage everything in one place. 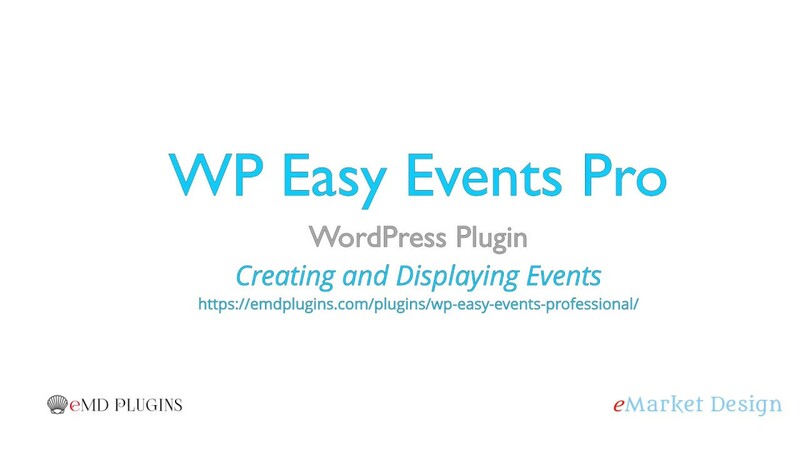 WP Easy Events stores all your events in your WordPress database. Add your event information, excerpt, images, set start and end dates, external site link and much more. View each event entry in detail. Edit and update your events easily.